Oregon residential building contractor’s license renewal takes place each month, on the date that they were initially licensed. 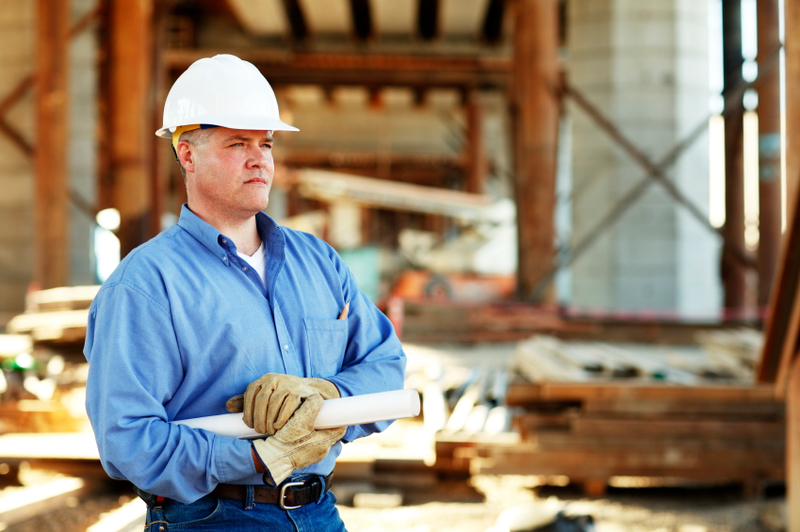 Contractors are required to complete 8 or 16 hours of continuing education depending on number of years licensed. If you are not registered online with the CCB click here to register. Builders License Training Institute offers many continued education courses for both Series A and B license categories. Each course includes the cost to submit completion to the state of Oregon.